Canaan Creative is about to release their new immersion cooled miners. There are only three factors that impact your ability to make a profit in cryptocurrency mining. While you cannot control the exchange rates, you must be hyper-focused on your hashrates and your power usage. Since most of them operate already at maximum temperature, you can’t overclock them and get more hashrate by using air cooling. Single-phase, Liquid Immersion Cooling (SLIC) is the most cost effective way to get the maximum hashrate from any ASIC or GPU based miner. By immersing your mining hardware in a Dielectric coolant like mineral oil you have the ability to dramatically reduce your overall power costs and dramatically increase your hashrates. One the best features of immersion cooling is of course the noise, or rather the lack of noise! When you eliminate all those fans, you instantly cut fan noise to zero and save power by not having a fan that drains another 50 to 80watts. 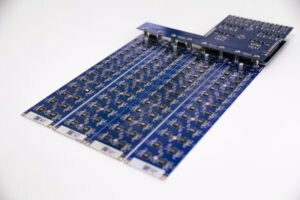 Canaan is about to release ready to use immersion cooled miners or also provides their newly developed conversion boards that can turn any avalonminer 841 into a immersion cooling board. These allow you to transform a standard 841 miner in one “blade” but since it goes into liquid, we’ll call it a fin! The new immersion cooled miners are also overclockable. By default they run with the same speed as the Avalon 841 (13,6TH/s), but due to the new controlboard and immersion cooling they can be overclocked to over 16TH/s. Overclocking by air would be dangerous since temperatures would get too high. Also when you do immersion cooling, you should have a tank with proper size and a pump that circulates your dielectric fluid to make sure none of the chips overheat. Therefore each chip has a built in temperature sensor to carefully monitor your chip temperatures while overclocking and to make sure it runs within specifications. Turn your standard 841 in an immersion cooled miner ! 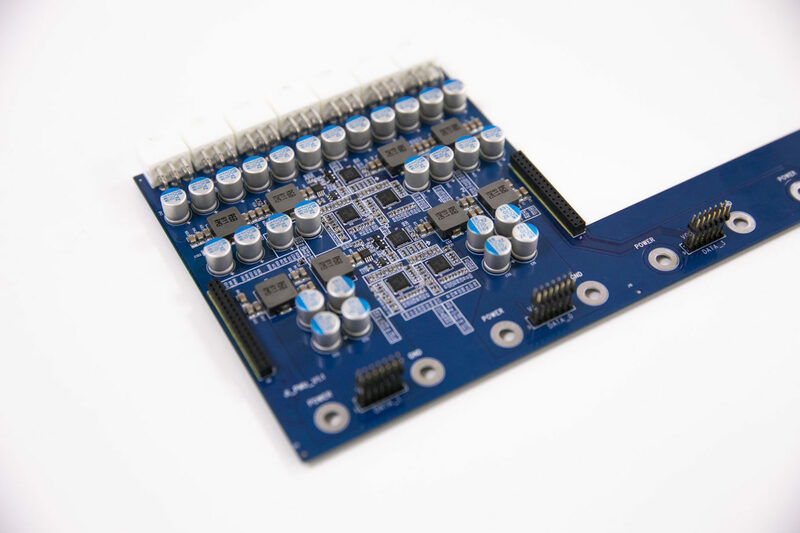 We are not sure yet if canaan will provide the new immersion cooling control board without hashboards. If yes, that means that you can turn your air cooled 841 into an immersion cooled 841 for a cheap price. We know immersion cooling is quite expensive because you need alot of fluid, a tank and a good pump and radiator. But with the use of oil instead of expensive 3M fluids, you can make immersion cooling possible for an reasonable price. The next gen is around the corner, why immersion cooling ? Even though new 7nm or 10nm are around the corner, there are plenty 16nm miners in field right now. Immersion cooling makes sense if you can realize the cooling environment on your own or maybe buy a ready to use system for a cheap price. Due to the overclock the 841 can be still very efficient and immersion cooling can help to operate your miner for a longer time and increase your profits.